If you have followed the offer's steps, completed the purchase, and it's past the number of days provided in the offer's terms & conditions, please contact our Customer Support team and they will be happy to assist you! You can file a support ticket under Profile > Get Help > Missing points. 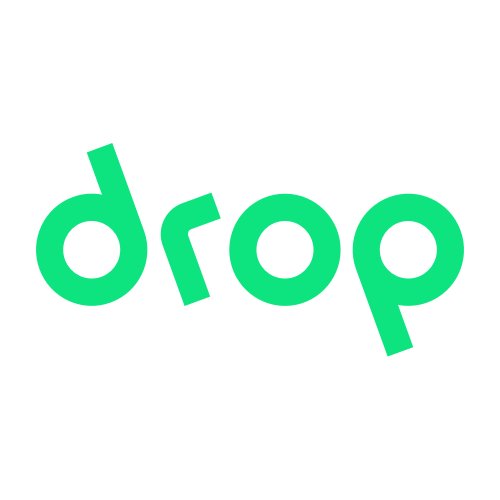 What do I do if I don't receive my Drop points? Can I use my points for rewards from brands other than those I earned from?